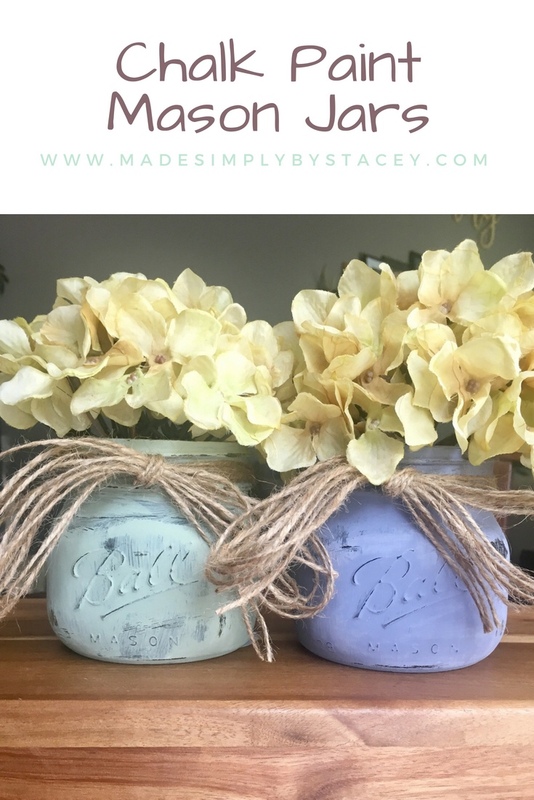 <h3>My Chalk Paint Projects</h3> I love the look of chalk paint. I will paint anything, to renew it or make it match other decors. I hope to share all of my projects with you all and how I made them. I have an addiction. I see raw wood and imagine it shabby. I have many furniture remodels and many work in process projects. I have a tutorial on how to chalk paint. Chalk paint is great, it requires little to no prep.